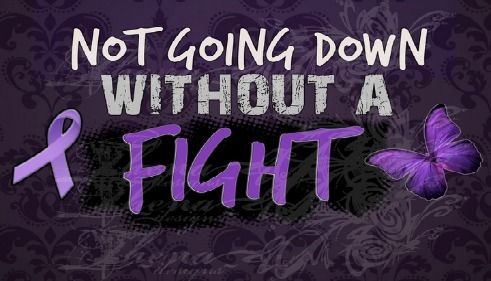 Thanks for always supporting Fibro Friday, Kristine and hope you also are enjoying your weekend. It's sunny here in Sydney but with a cool breeze. Thanks for doing this Fibro Friday is fantastic! I need to be more consistent! Would love to see some of you checking out my site and giving some feedback!